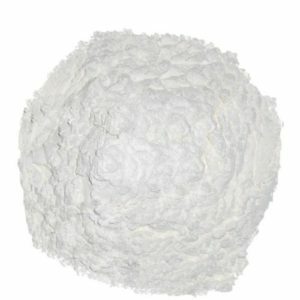 We are able to provide high quality Calcite Powder. Natural Paint Calcite Powder is highly demanded across the market. We frequently check our products for best quality then supply. Moreover, in a very cost effective prices. Calcite Powder is also popular with the name Grounded calcium carbonate powder (GCC). We are a well-known firm engaged in providing a wide array of Paint Calcite Powder. These products are found in India which includes upto 96 % of CaCO3, mainly used in detergent, paint and rubber industry. The offered range is a natural Paint Calcite Powder with extremely high whiteness, purity and free flowing in nature. These products are widely used in thermoplastic application because of its compatibility with polymers and other organic additives. Our Micronised Calcite is available in various particle sizes, from 60 Microns to 10 Microns, with Whiteness ranging from 95% to 99%. We provide coating of Stearic Acid on Paint Calcite Powder. The Coated Paint Calcite Powder is used in plastic compounds manufacturing to avoid moisture.